As well as unveiling their new streaming Lenovo Cast hardware, Lenovo has added a new tablet to their range in the form of the Lenovo ThinkPad 10. That has been designed to provide users with and Enterprise ready tablet with Windows 10.1 pre-installed and enhanced security with dTPM encryption. 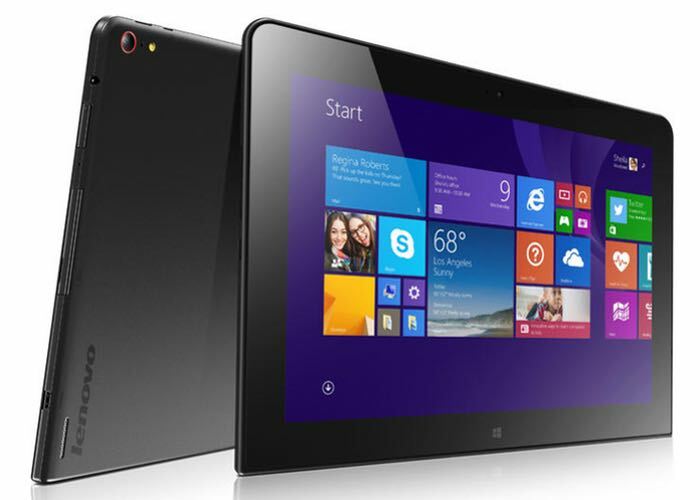 The ThinkPad 10 tablet is fitted with a 10.1 inch WUXGA 1920×1200 IPS touch display that can be fitted with 4-way Privacy Film for confidentiality.